Make A Splash With Mermaid Melissa! 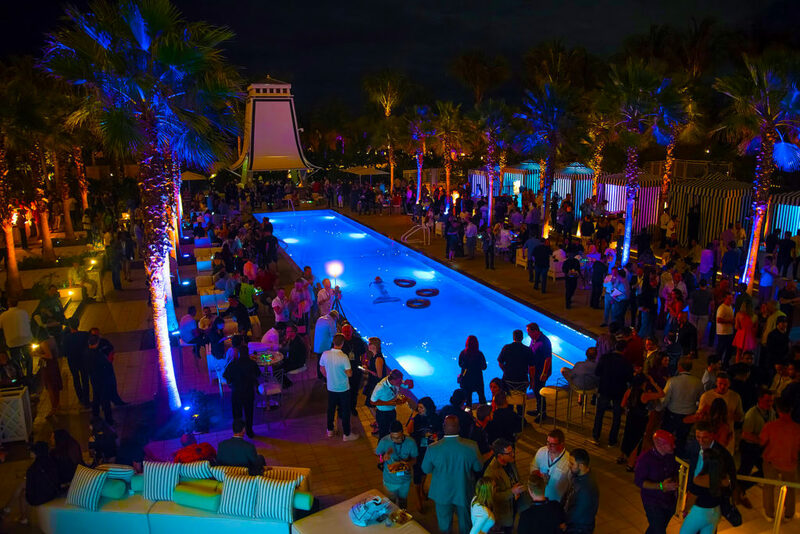 Traveling Worldwide For Underwater Shows, Pool Parties, Promos, & Other Special Event Requests! 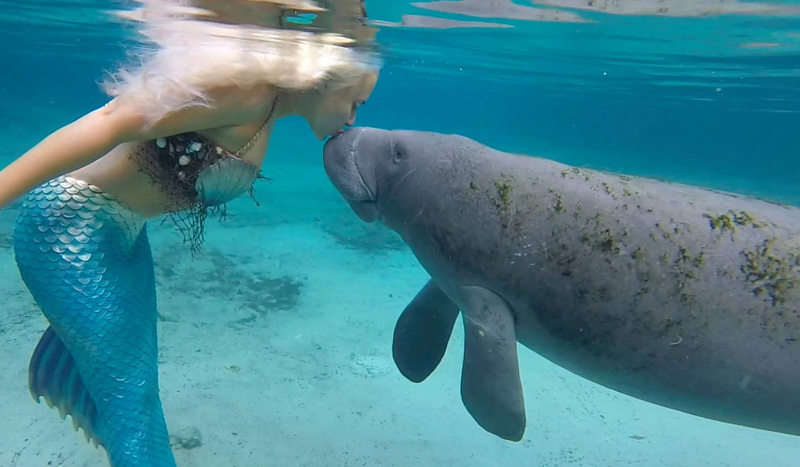 Follow along on Mermaid Melissa's underwater adventures as a real life mermaid. 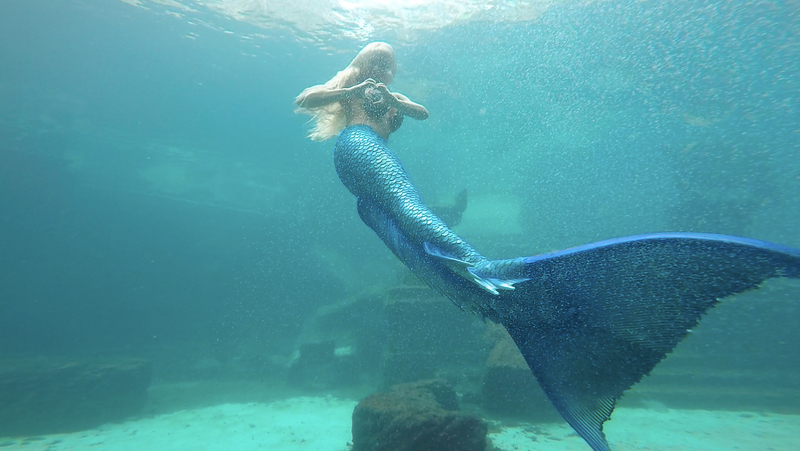 Learn the story behind this mermaid on a mission. 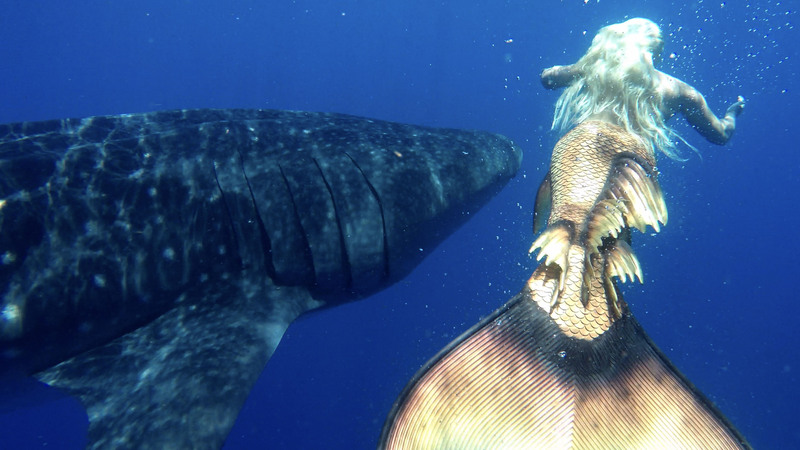 Inspiring millions with her message, "Let's Help Save The Oceans Before All Creatures become Mythical." Available for VIP events, mermaid tank displays, environmental outreach, charities, fund raisers, aquarium shows, under the sea themed parties, underwater stunts, promotional modeling, TV, film, commercials, photo/print use, product/branding, and other ocean inspired special request projects. Call for pricing info on these transportable or permanent acrylic fish tanks. Each aquarium is custom built strong, used for underwater product demo displays, shark tank, fish tank, or as traveling portable mermaid tank for shows! Tanks can include the custom metal framing with wheels, or moved off the frame for a permanent instillation. Contact us direct about recently listed aquariums for sale. Check out the tank page on our site to see images of large aquarium tanks. 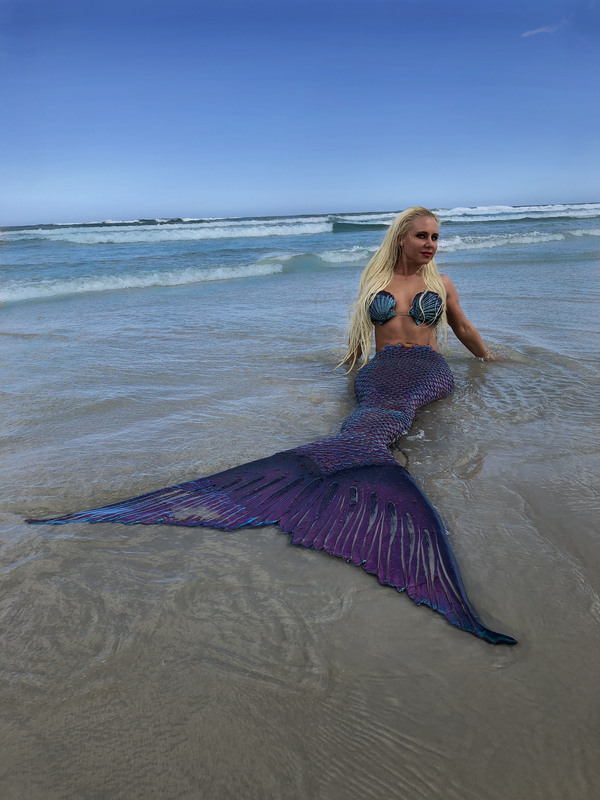 Real-Life Mermaid Melissa is known for traveling across the oceans entertaining at live mermaid events, mermaid shows, and underwater mermaid sightings to raise awareness for ocean conservation by swimming with marine mammals worldwide. Melissa promotes "ocean education through underwater entertainment" at all mermaid fundraisers, events, and live appearances she attends. 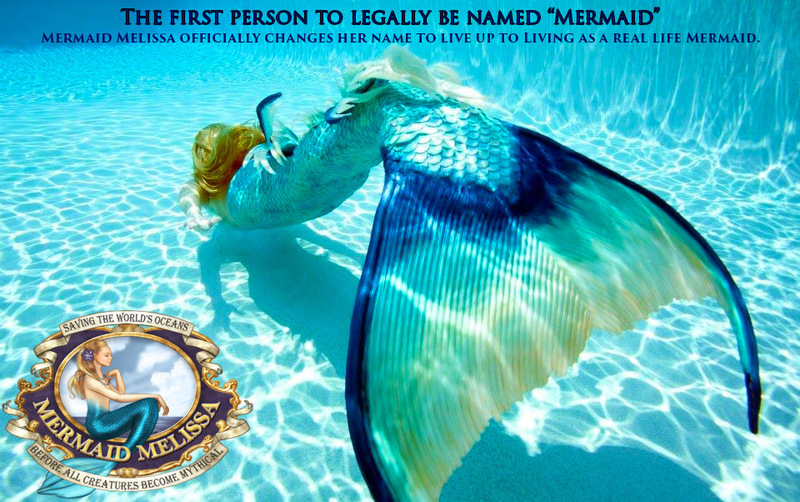 SUMMARY: Mermaid Melissa is the only woman in the world legally named Mermaid! 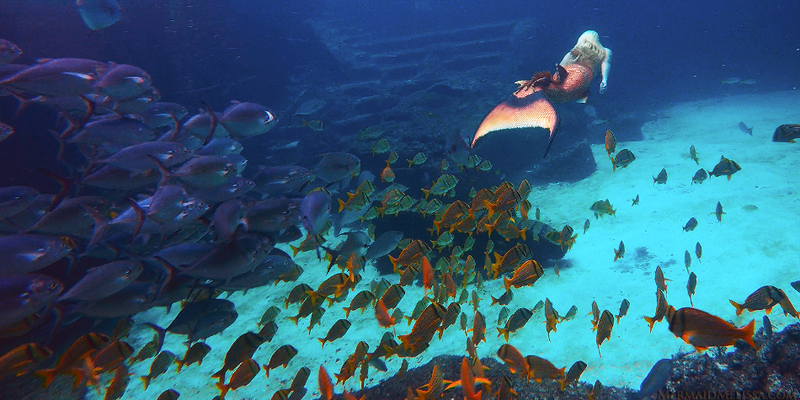 This extraordinary one-of-a-kind dedication to her aquatic lifestyle is used for promoting ocean education through underwater entertainment. Her slogan? "Let's help save the oceans before all creatures become mythical." 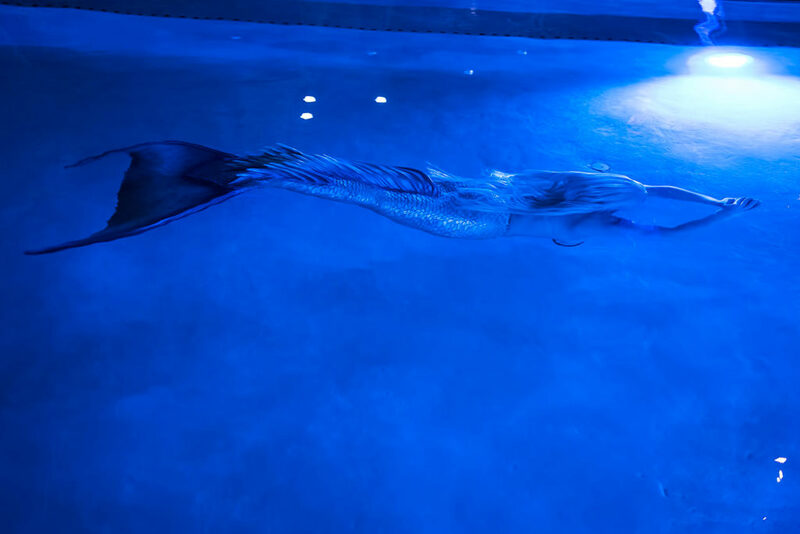 She makes appearances around the world performing underwater breath hold showcases (her longest being 5 minutes) with a licensed Mermaid Entertainment Aquatic Company. 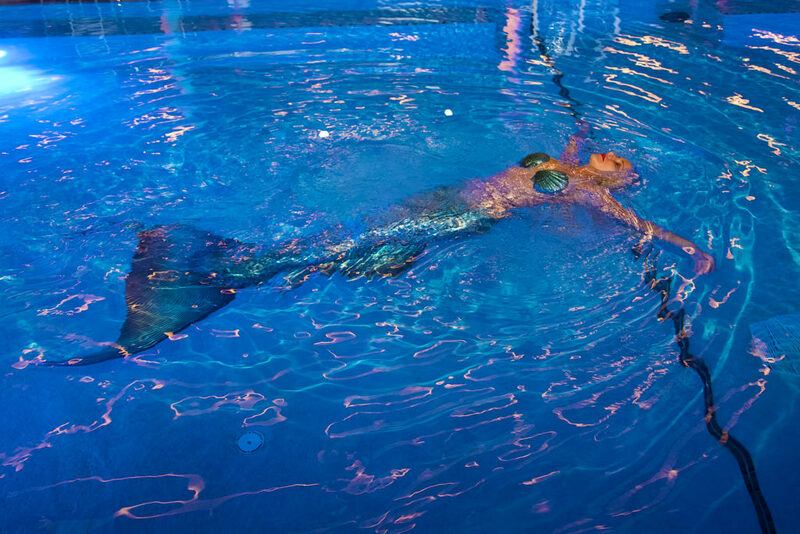 This talented team includes trained professional mermaids, mermen, and pirates. 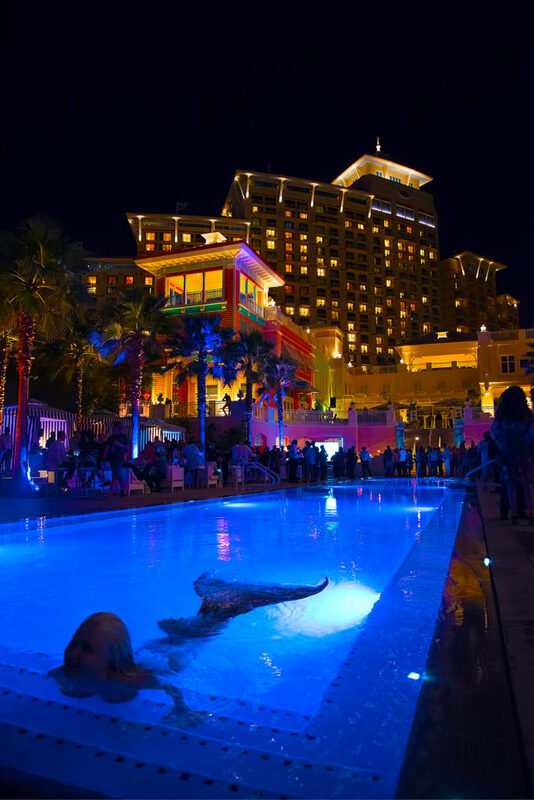 The cast even includes an underwater stunt team that provides specialty acts for custom underwater synchronized style showcases at live events or perform in our portable traveling tanks for large scaled VIP projects. With hands on experience as a professional free diver, Melissa's resume includes: live featured performances in aquariums, poolside parties, marketing promotions for companies, and custom tailored events for clients worldwide. Melissa has been working with animals since the age of 16 and devoted her life to an aquatic career over the last 10 years. In 2008 she started to make live appearances in traveling tanks, currently offering the only of its kind, 6 different high quality tank rental options. Portable tank rentals are an over the top show piece used for product placement, demos, underwater modeling, movie scenes, conventions, mermaid shows, clubs, concerts, grand openings, red carpet events, and any over the top theme you can dreamed up. Our company has verified credentials since 2005! By building a solid work history, a reputable client list can be provided upon request, with company letters of recommendation who continue to book and tell others of our services! 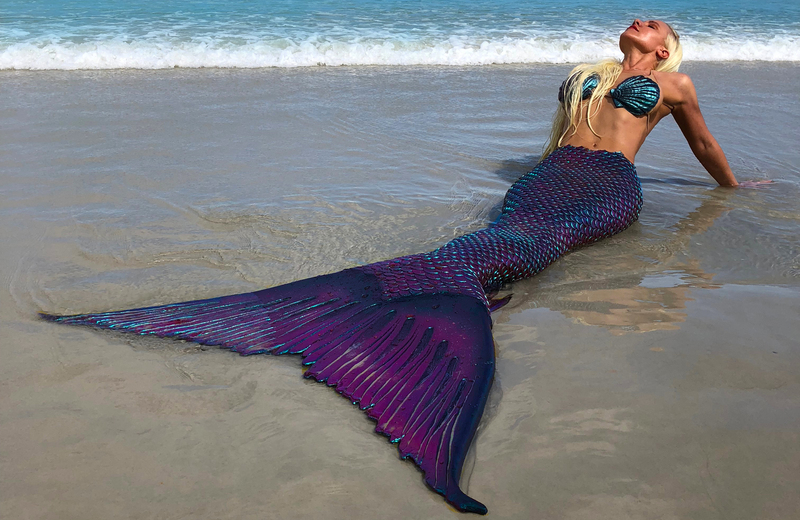 Mermaid Melissa LLC is a licensed & certified company with 10 year credentials and a perfect score with paying customer satisfaction! 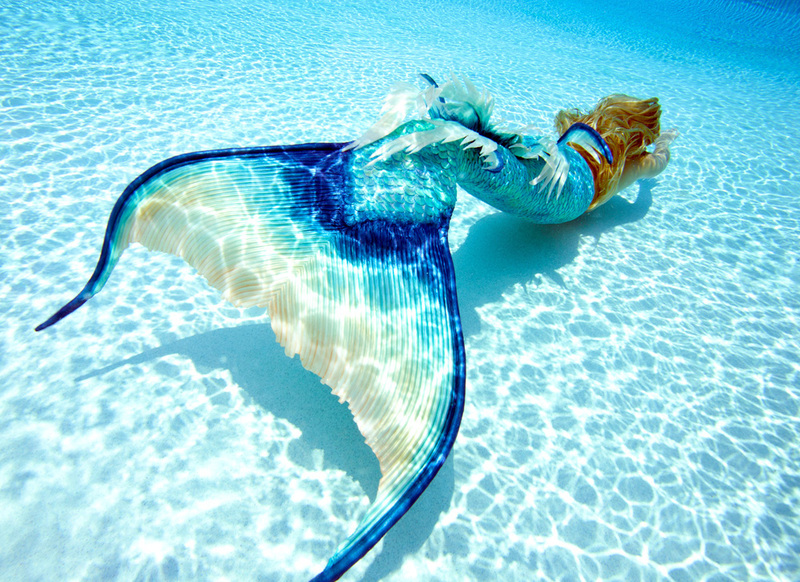 If you are looking for the "wow factor" -make a splash at your next event, let Mermaid Melissa bring the ocean to you!